Rick Fitzgerald is Manager of Cultural Excellence at Pilot Flying J, a Berkshire Hathaway Company, headquartered in Knoxville, TN. In partnership with the Disney Institute and an internal team of diverse leaders and “champions,” Rick is leading an unprecedented culture shift at Pilot to improve the employee experience, and ultimately, the customer experience. By working with “champions” throughout all areas of the company, Rick’s team has been able to uncover what employees really want and need from their employer, and begin to co-create an authentic culture at Pilot – not one dreamed up at an offsite by a handful of leaders and pushed on the organization. Rick will share how Pilot has IGNITED its culture and how you can leverage everyone – from cashiers to the CEO – to move the needle in your organization. 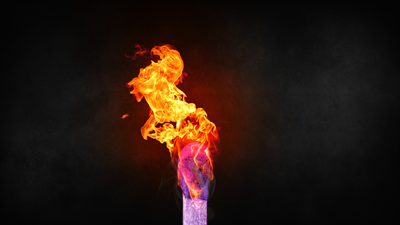 Learn how to ignite the culture in your organization. Discover how to work with "champions" to uncover what employees really want and need. Gain real-world lessons that you can apply to your own role. Join your colleagues for live music, a catered dinner, and an engaging topic. 35 years in management. 15 of those years with Pilot Flying J. Married for 28 years to his fabulous wife, Lisa. They have three children, one grandchild and one on the way. Lives in Port Bolivar, Texas. Kristin Larkin is a singer/songwriter based out of Maury County, TN. 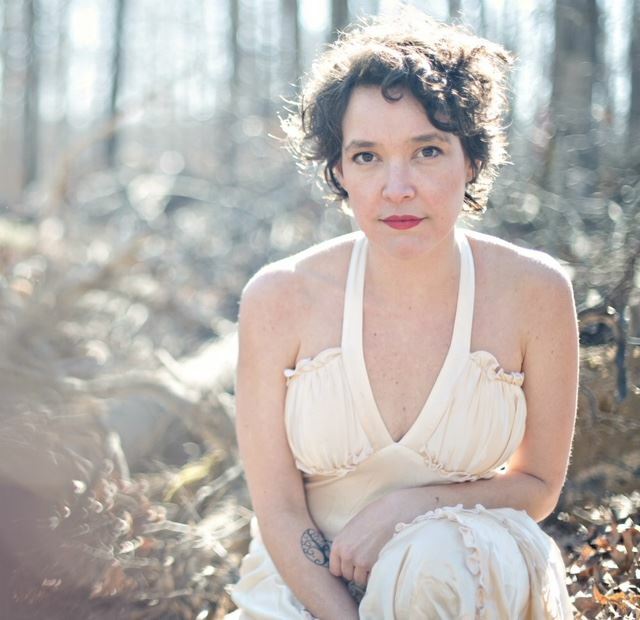 With songs about love, nature, and the human condition, Kristin uses every day struggles and victories to fuel her Americana sound. You can find her playing regularly in Nashville, Franklin and Columbia, as a solo acoustic act, a duo and with her full band. She released her independent EP "Regardless" in 2014 and is currently in pre-production for a full length record, due in the Fall of 2018.